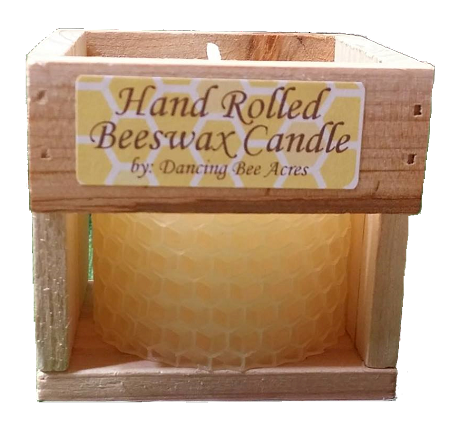 Beautiful hand rolled pure beeswax candle in decorative crate. These candles burn 3-5 hours with very little drip. They have a sweet honey scent. 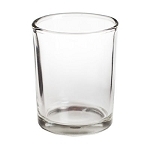 No paraben or harmful vapors when candle burns, just pure clean beeswax.